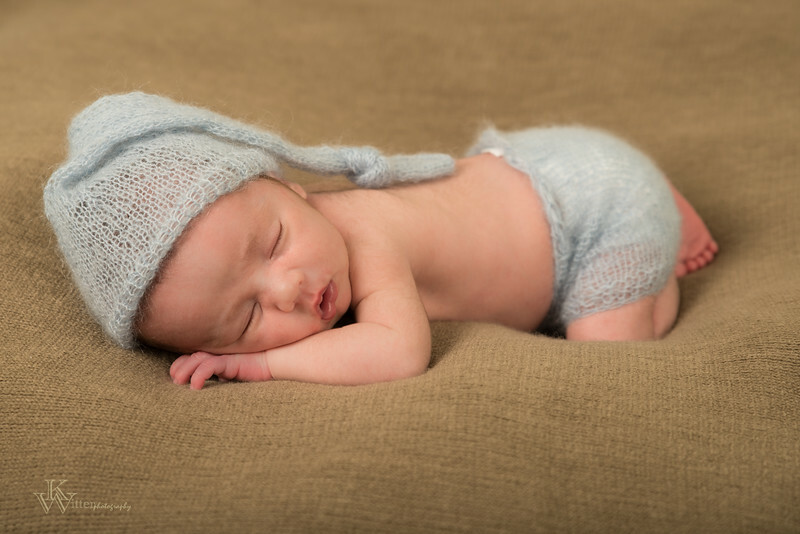 There is nothing sweeter than a newborn baby and KwitterPhotography has acquired several outfits, hats, wraps and all manner of sweet softness to photograph your little one in. I also welcome your own meaningful outfits. These sessions are done in studio. Digital Images can be purchased for $125 for 21-30 images, or $100 for 15-20 images. A set of 3 Accordion Books are a great deal at $50, which include 10-11 images. A quick and easy gift. There is a $75, non-refundable booking fee for your session due to allotment of 2-3 hours. Each session includes a Sticky Album for your smart phone with 15 images and music. ONLY available from your photographer. As always, I encourage you to purchase one of our many products to display your portraits on or in for your lasting viewing pleasure. Consider assisting me in putting together a collage of your favorite images, available in 8x10, 16x20, or 24x30. These allow you to enjoy looking at your favorites all the time, instead of having to hunt through digital files to see them.